Queen of Aso international Glory Brown drip with sauce as she mark her birthday today. The model wowed in a floor-length India gown for her birthday shoot, a gown which hung to her curves showing off her stunning figure. 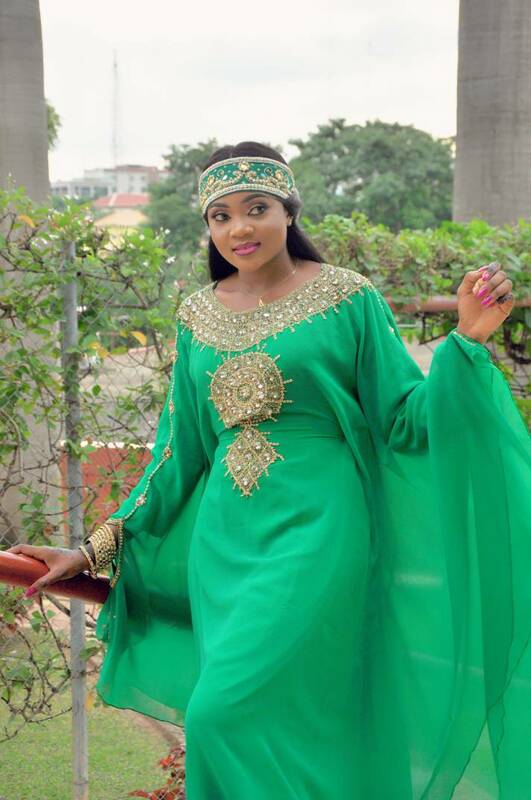 Glory who recently finished her Nysc program in Abuja will be handing over her crown next month. The best she could do is to leave us with these breathtaking photos of hers. WOW!! 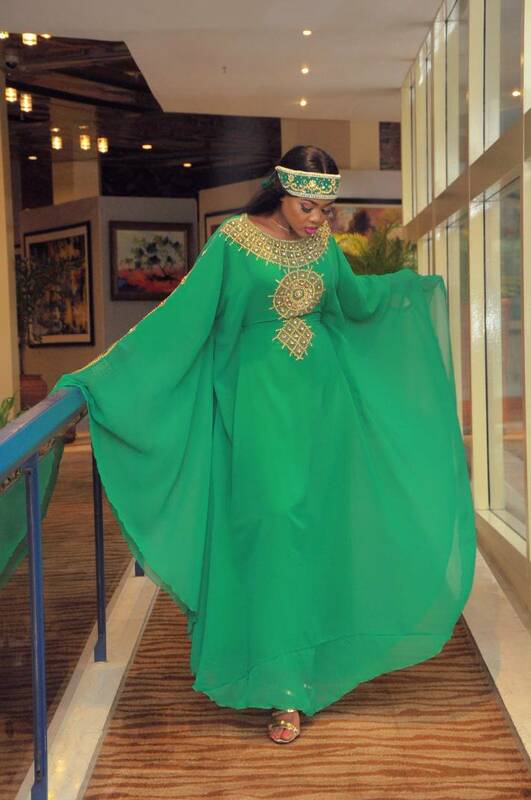 The New CROWNED Miss Tourism Nigeria World 2015,Queen Ifeoma Sharon Anya Releases New Photos. 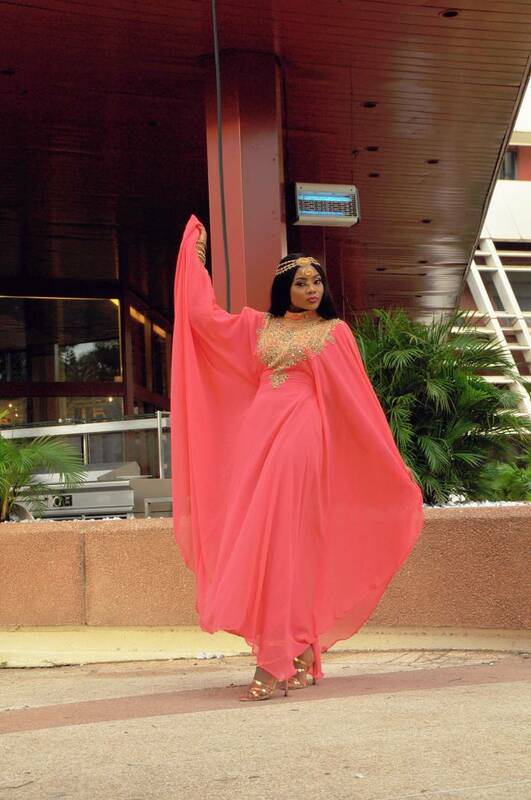 Ex Face Of Culture Nig South West,Queen Edith MBA Glows In Birthday Shoots. 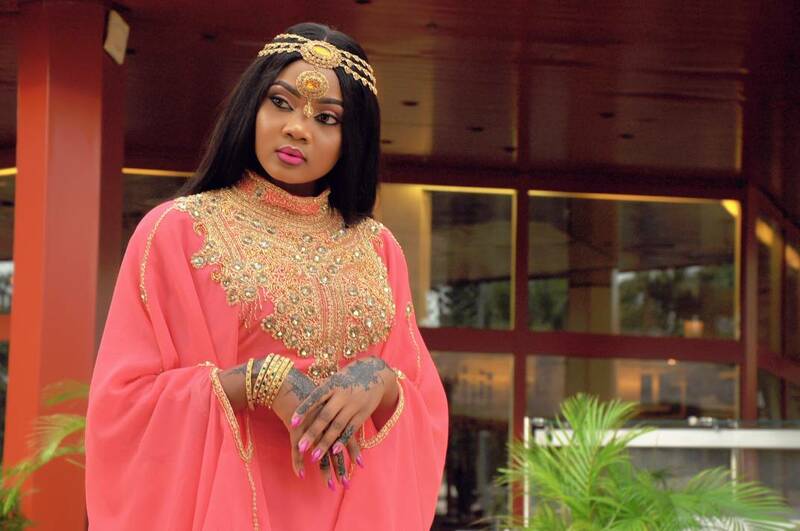 Showing Your body part is not entirely bad,Queen Ofonime Udom Reveal in New Interview. Am Always at The Top__Idakwo Aisha(Most beautiful girl in Kogi).